Beaphar Anti Knabbel [knaag ex] - 100 ml. Beaphar Bea Parfum verstuiver - 100 ml. Beaphar No Love Spray - 50 ml. Beaphar Premium Shampoo bij Jeuk - 250 ml. 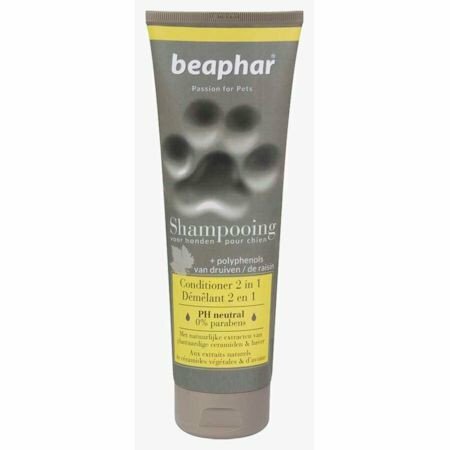 Beaphar Premium Shampoo Conditioner 2 in 1 - 250 ml. Beaphar Premium Shampoo Donkere Vacht - 250 ml. Beaphar Premium Shampoo Glanzende Vacht - 250 ml. Beaphar Premium Shampoo Puppy's - 250 ml. Beaphar Premium Shampoo Witte Vacht - 250 ml. Beaphar Premium Shampoo Zachte Vacht - 250 ml. 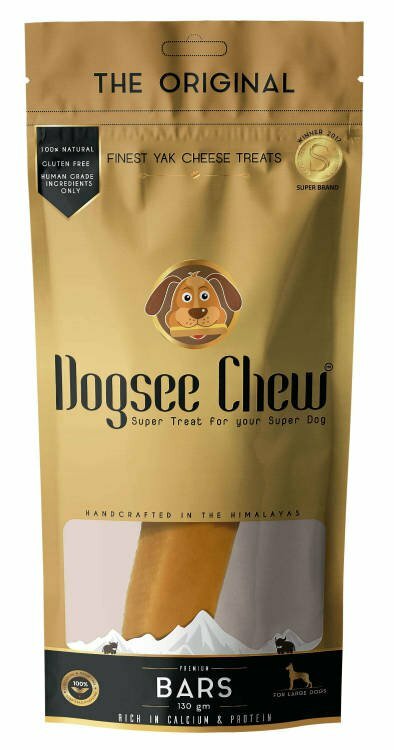 Beaphar Puppy Trainer - 20 ml. 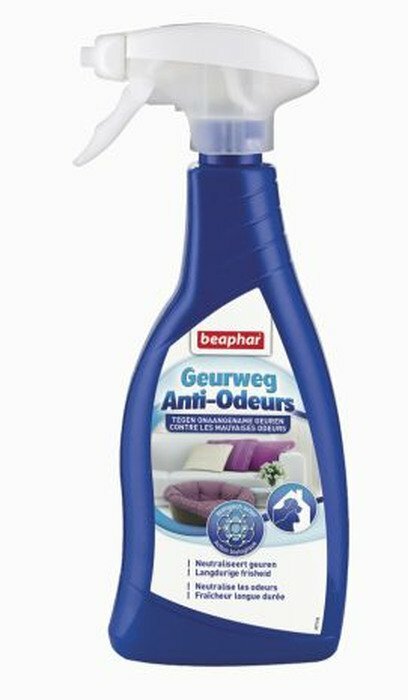 Beaphar Shampoo Bruine Vacht Hond - 250 ml.